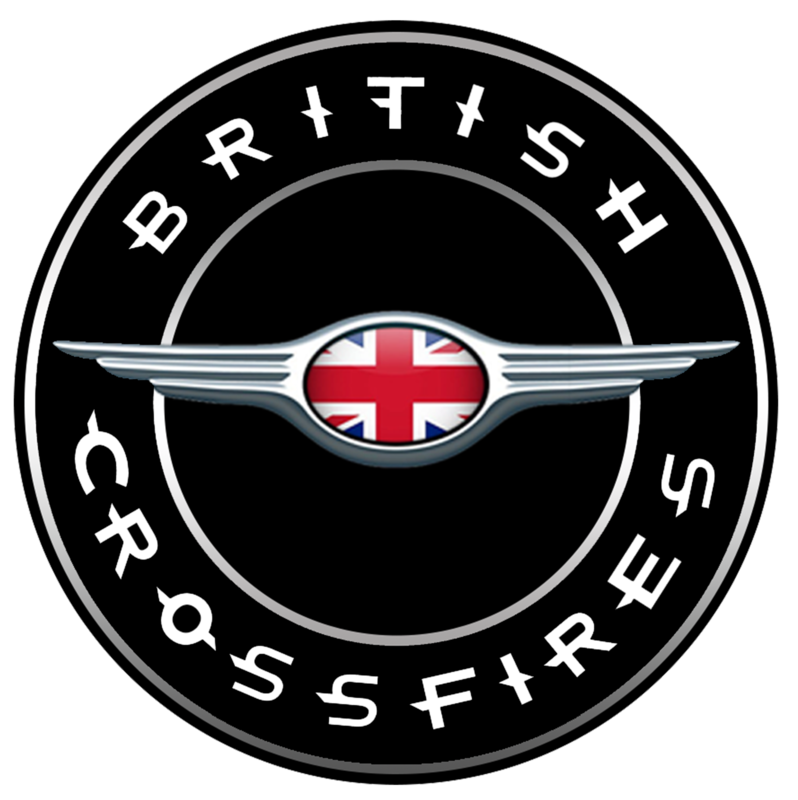 British Crossfires is a Club for UK based owners and fans of the iconic Chrysler Crossfire. A place that promotes events and publishes articles of interest. Owners and fans to actively suggest or promote events that fellow Crossfire Owners would be interested in attending. All individuals and clubs that promote Chrysler Crossfires in the UK to allow us to post events or articles on the site. 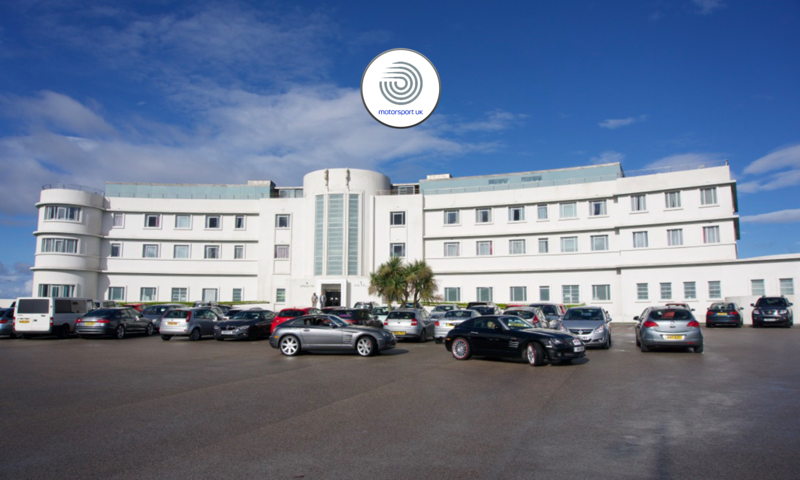 Owners to make available technical information that could help other owners. Any posts that openly derogatory to any other organisation, club or individual. These posts will not be posted and such behaviour will be treated seriously and the offending individual will be made aware of why we will not post. Any queries please do not hesitate to contact any of us should you require further information. I’m looking for a UK garage that can fit lambo hinges and possibly do a full interior and exterior custom to my crossfire. Any help will be much appreciated as the only garages that I find that can do this are all based in the USA!? is this true? Hi Javid If you join the site we can ask the members by email. Alternatively you can join our facebook group there are lots of people who can advise you of who to go to and what the best kits are available for the door conversion. It is a pretty major proceedure as both front wings have to come of to get the hinges in the correct place. If you are not on Facebook I will post on your behalf and email you.